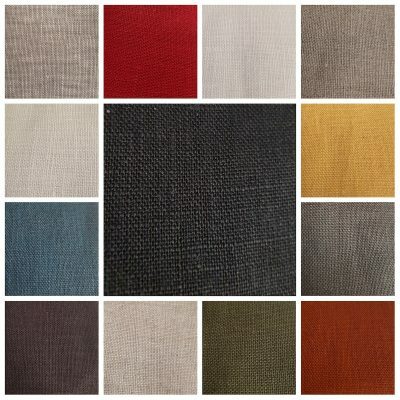 New Season Linen is available in Avocado, Dusty Pink, Brick, Lemon, and Wisteria. 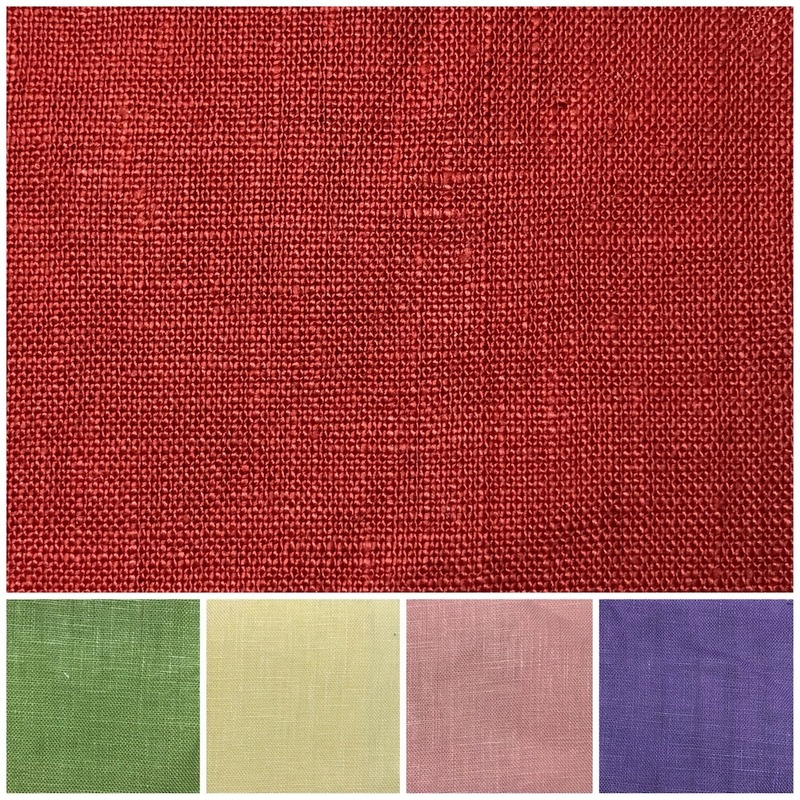 It is a totally natural fibre and is perfect for clothes, tea towels and cushions. 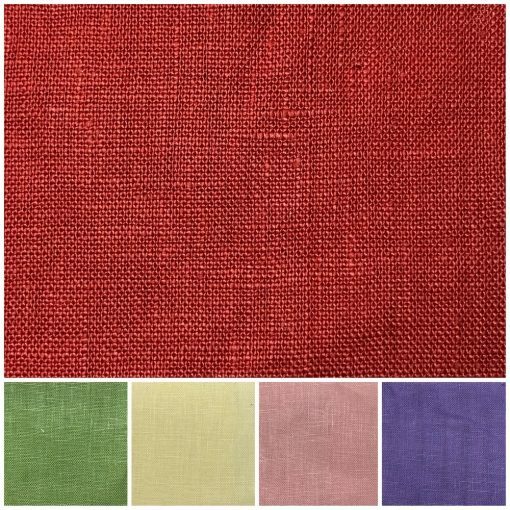 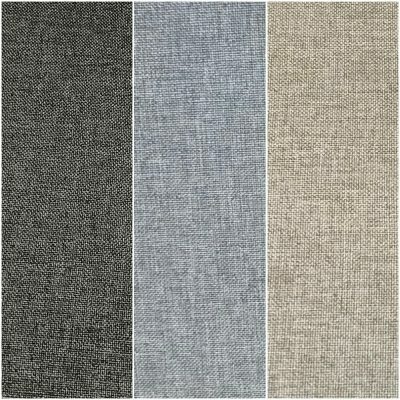 To see our range of other linen products, please visit our online linen catalogue.